We’ve added Flexible Benefits to the system, meaning you can offer a selection of customisable benefits to your employees, such as childcare vouchers, medical cover or pension contributions. 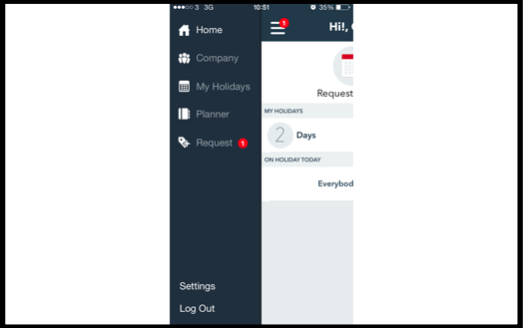 If you want to add the Flexible Benefits functionality to your HR system, contact us today for a demonstration. 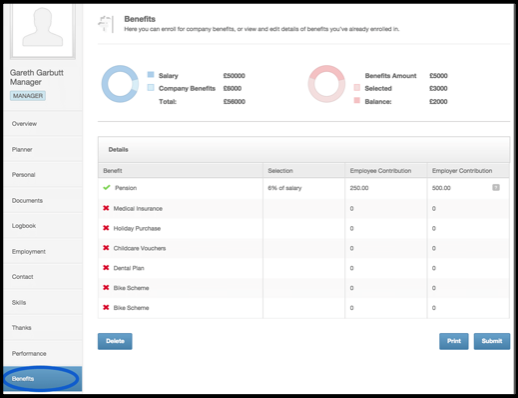 Once you’ve added Flexible Benefits functionality to your account, you’ll need to create your company’s Flexible Benefits Scheme. 4. Select eligibility – is it available immediately upon hire? After probation? After a set number of weeks? 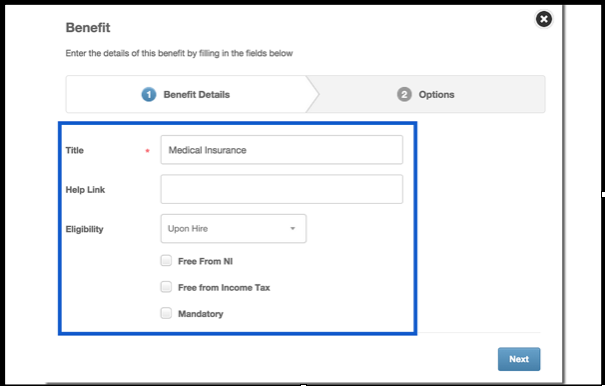 Tip: You can add ‘Options’ to each benefit – for example, if you are offering medical cover, you are likely to have multiple options such as ‘Employee Only’, ‘Employee & Spouse’ etc. 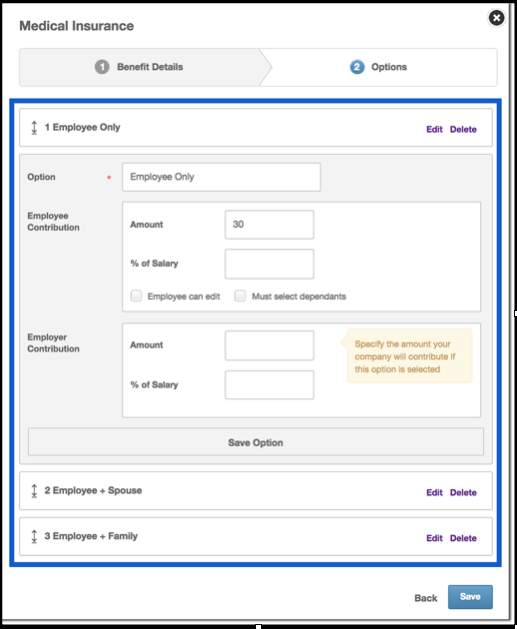 To do this, simply add ‘Options’, enter a title, set the employee contribution (monthly amount), and then if applicable, set the employer contribution too. 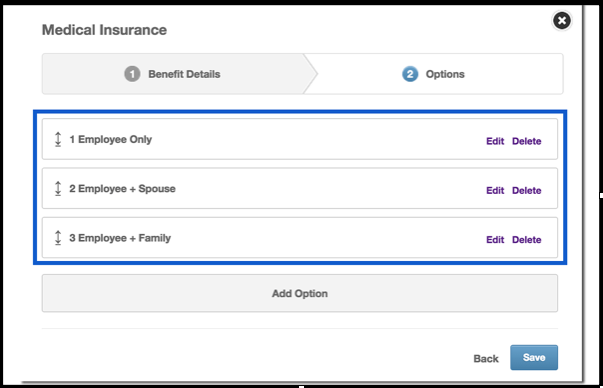 When creating their benefits package, employees simply select the benefit. If you’ve added ‘Options’, they will also be asked to select these (unless mandatory), and set their contributions (if applicable). 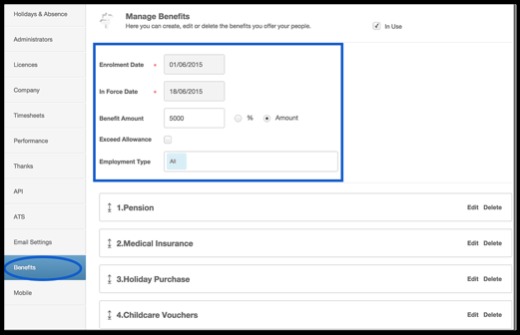 Note – In the list of available benefits, the question mark icon will open up the webpage that you have added in the set up, allowing employees to get further information on the available benefit. 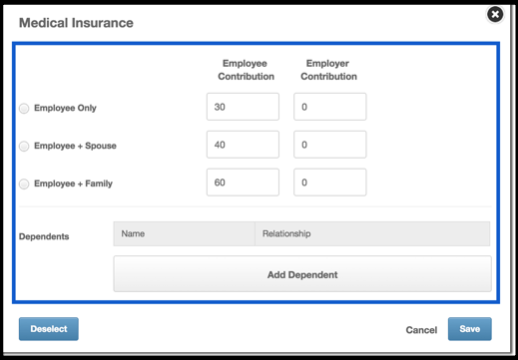 Once an employee is happy with the benefits selected, they can submit – once they do this, they will not be able to make changes unless the Administrator re-opens it for them. Want to see the status of your flexible benefits enrolment? We’ve added a Simple Overview tab so you can see what’s open, pending or submitted really quickly. You can also export the information held using the Query Builder. Due to popular demand, we’ve made it possible to set ‘Other Leave’ as visible on the Company Planner. To do this, go into 'Settings' > 'Company', then scroll down to the bottom and switch it on. 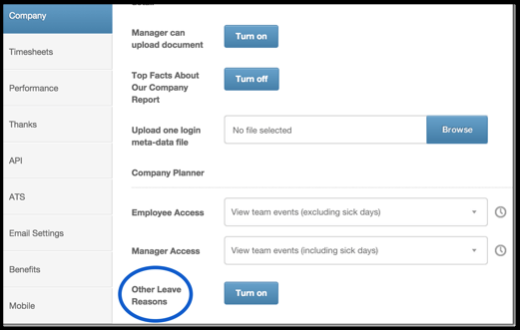 Please note that enabling this feature will show all Other Leave Reasons – you cannot specify which are visible. 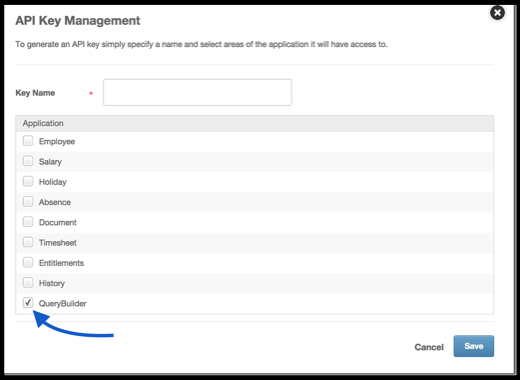 We’ve added the ‘Query Builder’ to the available selections within the API key management tab in your settings. The new system IDs are available via the employee API. 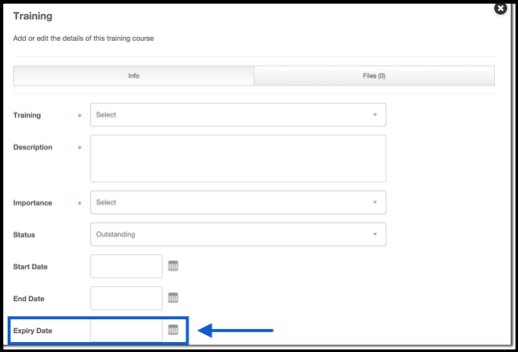 We have also added options to set employee access, manager access, and to set whether a signature is required when loading an employee document. 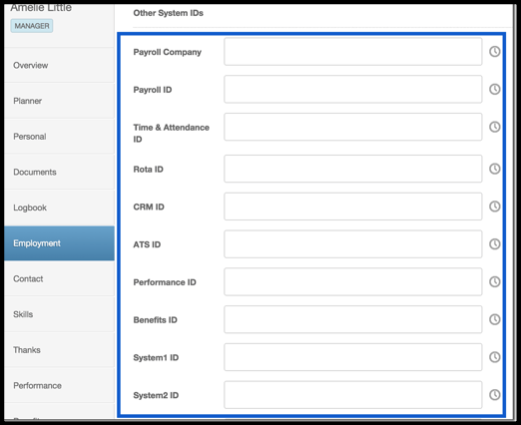 You can now store the IDs of other systems you’re using, by going into an employee’s ‘Employment Tab’ and entering them under ‘Other System IDs’. 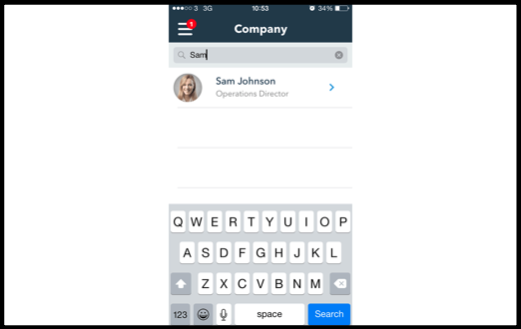 If it’s a system that’s integrated with People HR, then you can enter the relevant ID to link the two together here, too. We’ve enhanced our Performance module! When setting up the criteria, you can now choose who needs to complete the review by Employment Type. We’ve enhanced our ATS module! If a person applies for the same vacancy twice, or for another of your active vacancies, you will see a red D next to their name (this stands for ‘duplicate’). 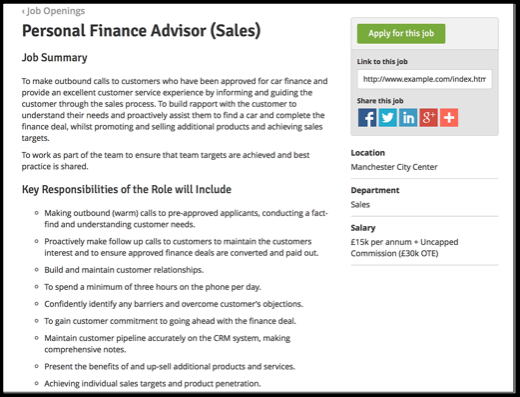 An applicant’s record will also specify at the top if they may have duplicates You can click the link to check such duplicates (it will show you their email address, name, the vacancy they’ve applied for, vacancy status, and the date they’ve applied). 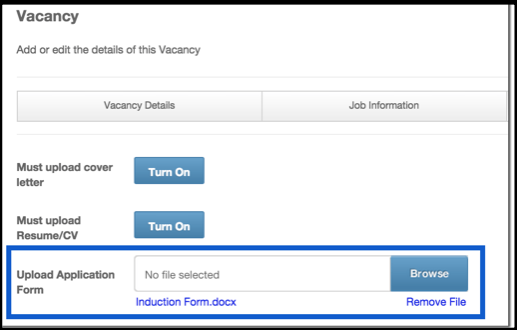 We’ve added a feature to let you change the Applicant Status (for quickly moving them form one stage to another). 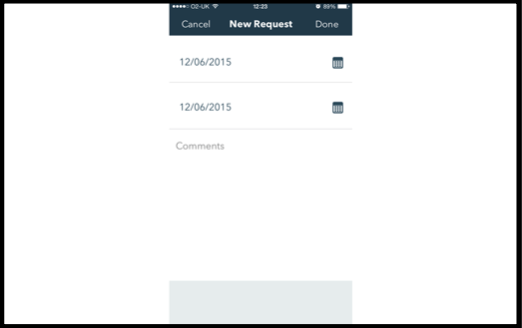 If you select Rejected from the drop down, you’ll be able to specify the reason and add comments. The Accepted status will only be shown to Admin and proxy with access to the ATS. 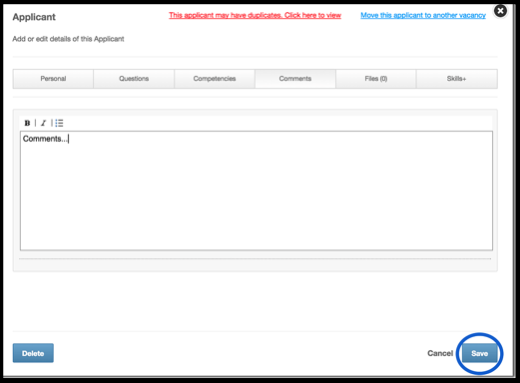 You can now upload an application form. Doing so will prompt applicants to download it, complete it and submit it when they apply. 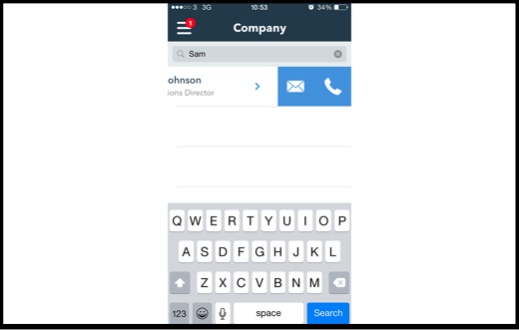 If an applicant applies via a mobile device, which doesn’t allow the download or upload of documents, they’ll be sent an automatic email with the form attached, stating that the application form needs to be completed in order to be considered for the role. They can simply reply to this automatic email and attach the form to complete their application. When a new applicant appears in the New Applicant tile, these will automatically appear at the top, so you can easily identify who the new applicants are. They will also be colour-coded to show whether their application has been opened already, or is unread. (Red = Unread, Blue = Read, Orange = Duplicate). The system will also now retain original application dates, and when an applicant becomes an employee through Accepted status, any documents on the applicant’s record will be copied onto the employee’s record. It will be possible for you to reject one or more people and send rejection letters in bulk. This will then attach the letter to the applicants profile and if you have our email settings created, you can send the letters directly to the applicants email address. 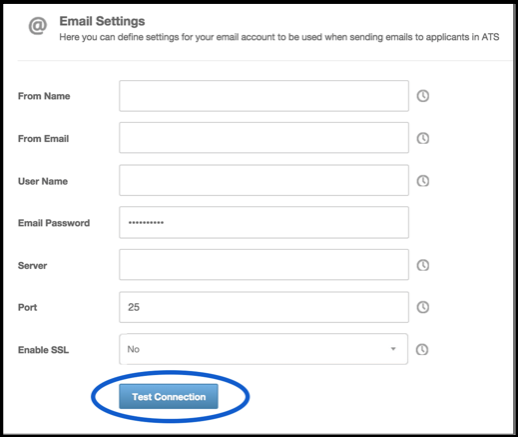 With your email settings, there is now a ‘Test Connection’ button to check that you have set this up correctly. 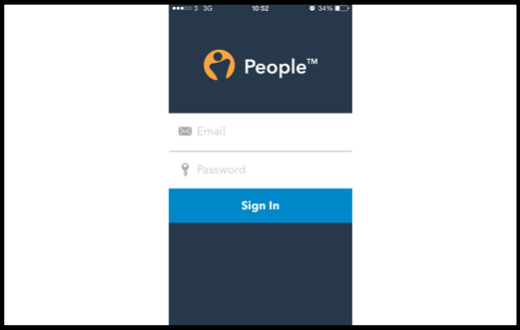 You can now download a lightweight version of People™ for your iPhone, iPad or Android devices! The Apps will be available to download from the App Store on the 26th June. 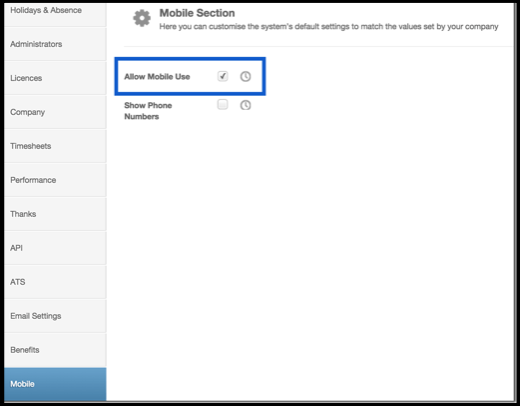 Admin can decide whether the app is available to employees by visiting the Settings within People HR, and going to Mobile (at the bottom). 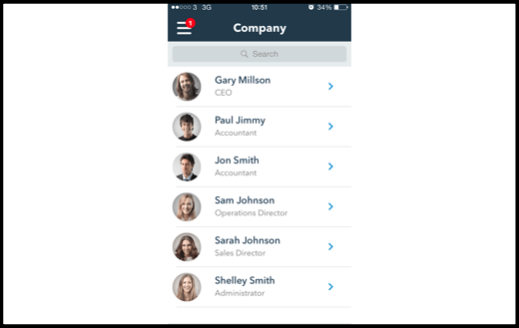 To download the app, visit the Apple App Store or Google Play, and search for PeopleHR. 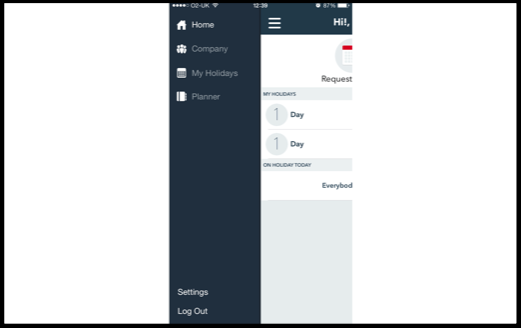 Once downloaded, you can use your regular login details which will bring you to the home screen. Finally, the Planner option will show you who is on holiday in your team today. People now works with Zapier (www.zapier.com). Zapier integration means that People can now integrate with any other Zapier enabled application, currently 400+. There are a number of Zapier plans, for most people the free plan is more than adequate. In Zapier creating an integration is called creating a Zap between two applications and integration activity between the two applications is called a Task. Let’s explore this with a new Zap to create a tweet to our company twitter account every time a new starter joins. So in this case the Zap is between People and Twitter and the Task is the tweet when we create a new starter. 1. You will need to create a free Zapier account, head over to www.zapier.com and signup. 1. Press continue and enter the People API key and account credentials. You can access your API key from the People, Setting, API option. Enter your People login details for the email address and password. Then press continue. You will be shown a “Test this account” button, press it to confirm you’ve set up your details correctly. And that’s it. The next step allows you to test your Zap and make your Zap live. Now every time you process a new starter in People it will create a Tweet! This is just an example! 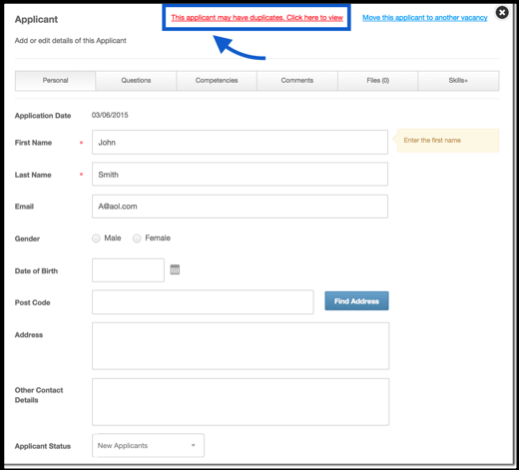 Additional examples are creating and and disabling account in Salesforce CRM when a new starter or leave is processed. 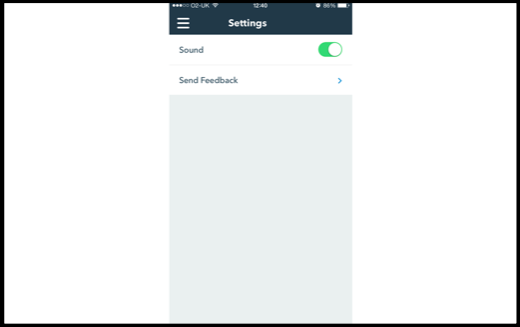 Automatically sending a survey invite to a new starter or leaver. Jump in and explore! Also coming in the next 2-3 weeks we have some further additions. 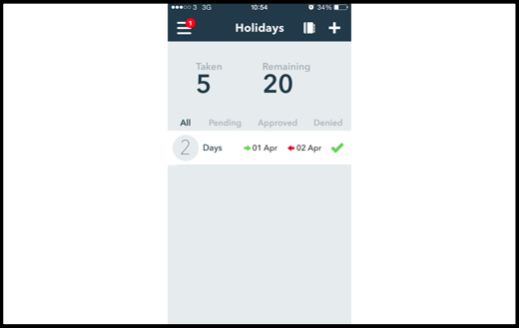 •	There will be a new option in Employee Planner settings to allow employees to exceed their holiday allowance. The job application form is being re-designed. 2. Further data is being passed via the RSS feed to allow you to build your own forms. We hope that you enjoy all of these new features; if you require any further information, please contact Customer Services.